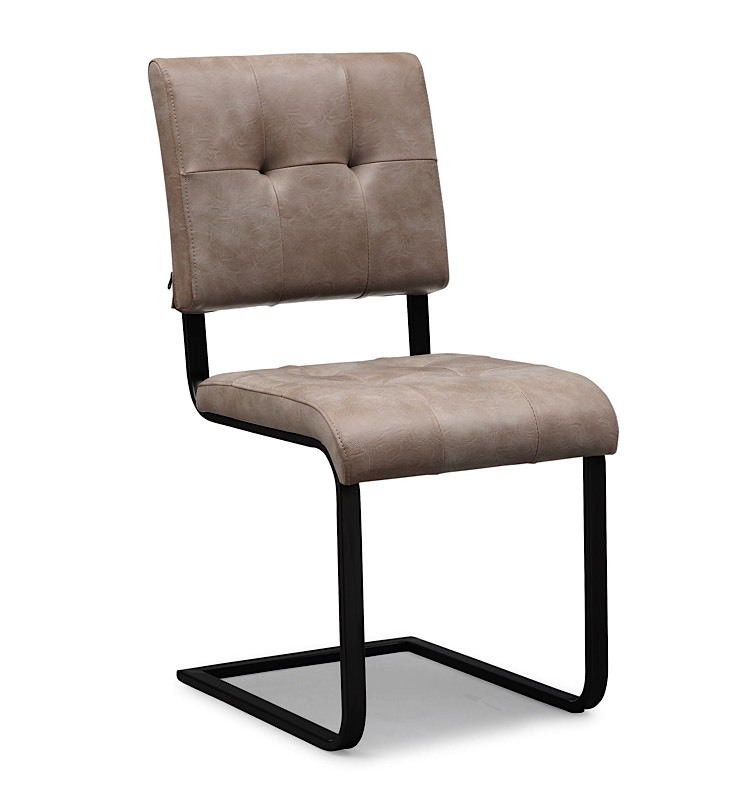 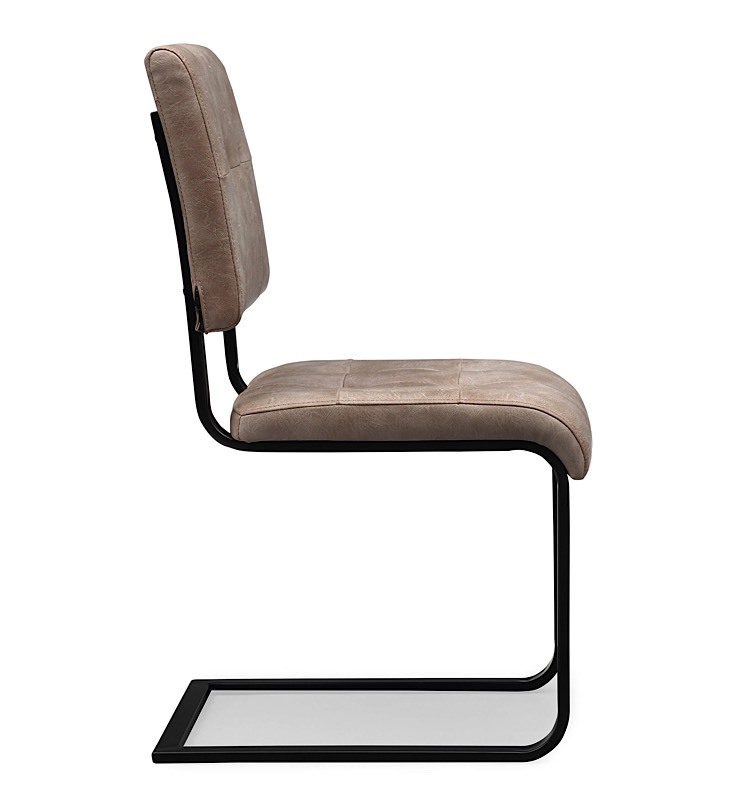 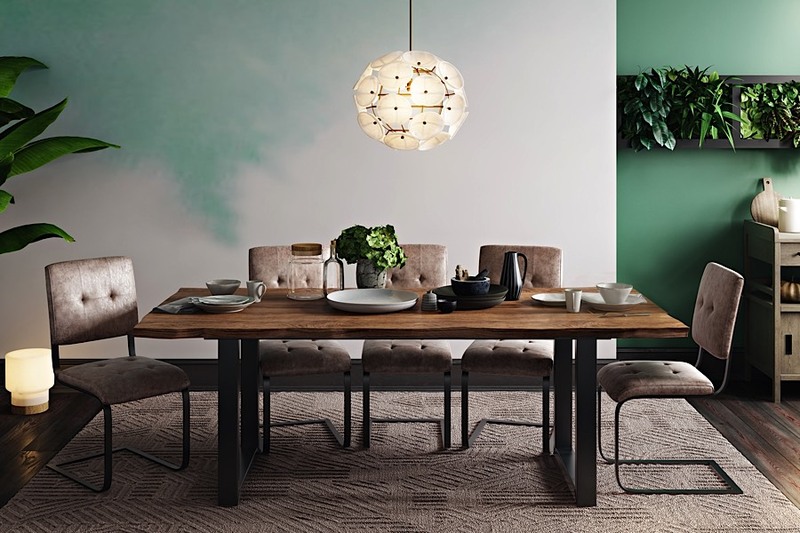 Designed to blend with nearly any decor ranging from rustic to modern, the Caleb Dining Chair features a unique "s-shaped" metal frame supporting an extremely comfortable seat upholstered in eco-leather. 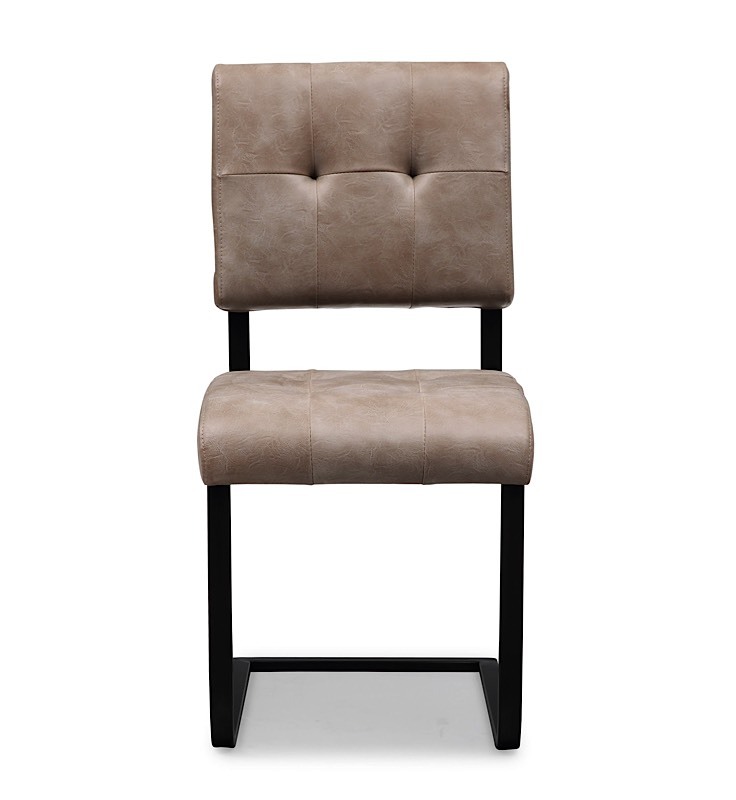 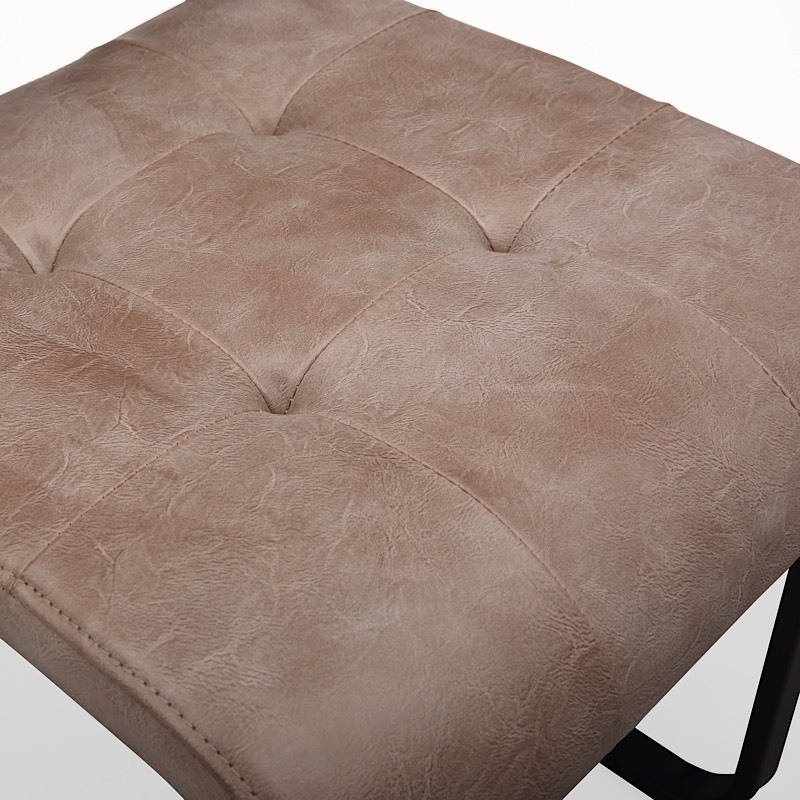 Its simple structure and muted color options makes for a no-nonsense, terrific side chair. 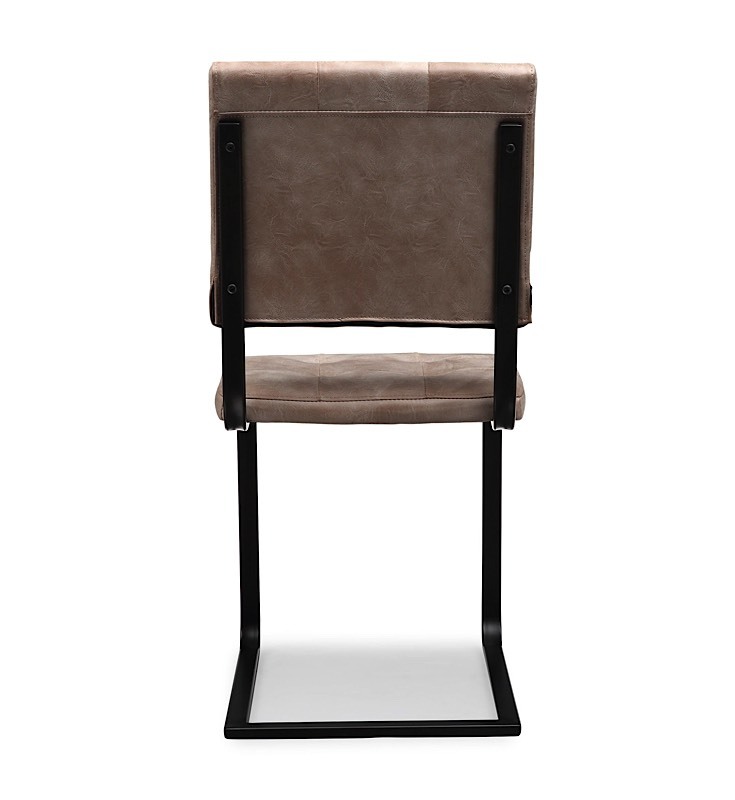 Seat height is 18.1-inches. 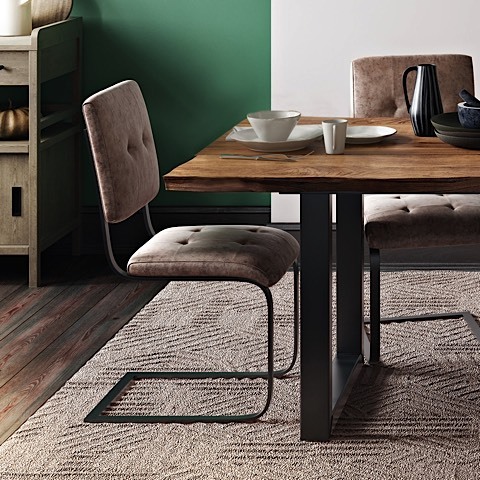 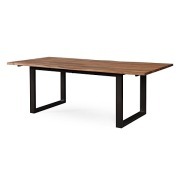 The Caleb Dining Chair is priced individually, and only sold in MULTIPLES OF TWO (2).